The Philadelphia 76ers drafted Markelle Fultz first overall less than two years ago. The 20-year-old has been out indefinitely since November 19 while rehabbing from thoracic outlet syndrome. If it does not convey, the 76ers will receive second-round picks in the 2022 and 2023 draft. The Magic are sending Jonathon Simmons, an Oklahoma City Thunder first-round pick and a Cleveland Cavaliers second-rounder to the Sixers for Fultz, according to Kevin O'Connor of The Ringer. 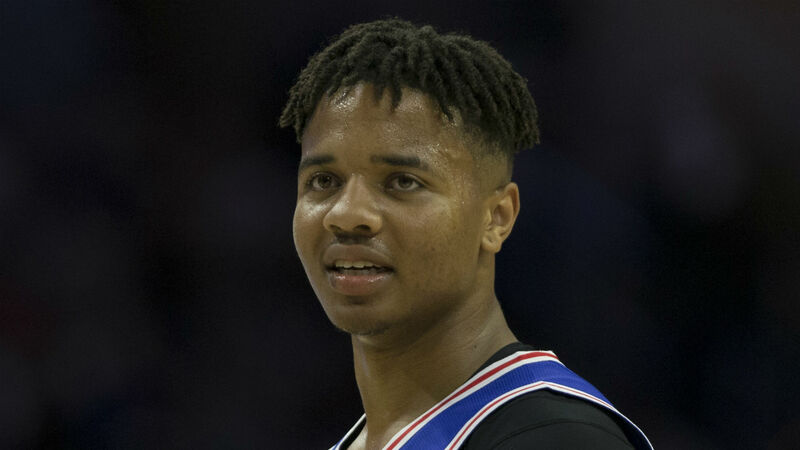 Fultz has already been sidelined a total of 103 games in his National Basketball Association career dating back to last season. But, he also dealt with injuries as well as a hitch in his jump shot during his rookie season, which limited him to 14 games. Fultz lost his starting spot in the rotation when the Sixers traded for Jimmy Butler. It became increasingly clear that Fultz was not a part of those plans. NBA Now hosts Tom Downey & Harris Rubenstein break down every trade made at the 2019 NBA trade deadline today, February 7, 2019 - and discuss the news and NBA trade rumors surrounding every move that happened.